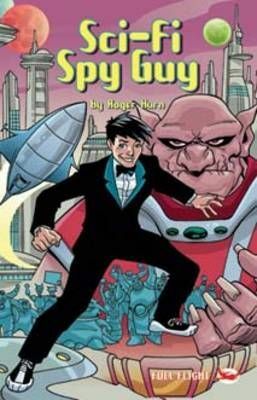 Jack was the star of the TV show 'Sci-Fi Spy Guy'. The show was a major hit in Europe, Australia, America and on the planet Zargon! ?